Jamb CBT Software Activation Code is the code that you use to get full access to jamb cbt software. Most of jamb cbt software either online or offline work to its fullest capacity with the use of jamb cbt software activation code. 1. Download the software Here if you want the offline version. 2. After you have downloaded it, install it on you system. You supply your Name, phone number, select your four subjects and enter the code that you received. 2. 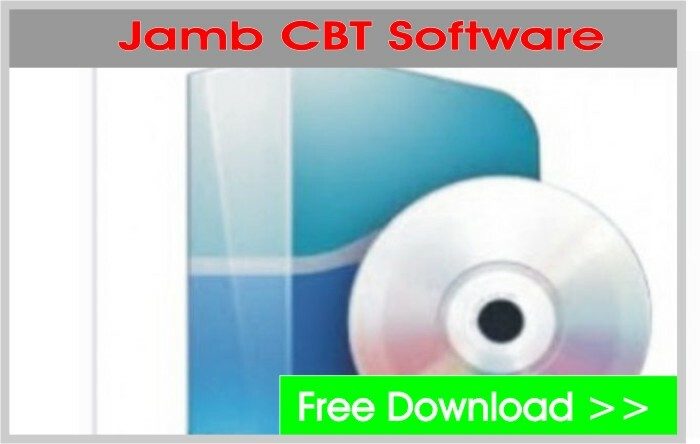 The download page contains information on how to get jamb cbt software activation code. After payment of One thousand Naira an activation code will be sent to you. Use this for your registration. 3. For Online User, register first at this registration page.